Did I get my bolts tight? Introducing SmartBolts®, a revolutionary new product changing the way you think about bolting. 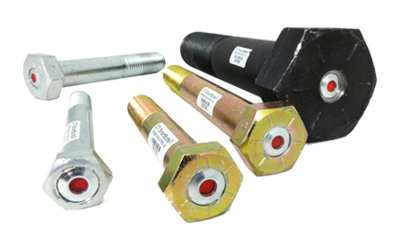 The Visual Indication System is a method of measuring bolt tension that is embedded in every SmartBolt. 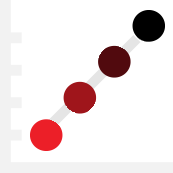 This technology uses color to indicate tension. Changes in color are proportional to bolt stretch, ensuring accurate and reliable measurements. SmartBolts® improve the safety and reliability of your equipment. A real-time visual alert of tension allows hands-free inspection. Service life is extended with full repeatability, reusability, and no wearable parts. Install and inspect on-the-go with no training required. Remove the doubt associated with fasteners. Simple installations and efficient inspections reduce operational costs. Furthermore, SmartBolts provide an early warning of reductions in bolt tension, leading to increased productivity and safer job sites.